Polygraphica can offer the following Comexi FJ 8 Coloured CI Printing Presses which is available in May 2018. 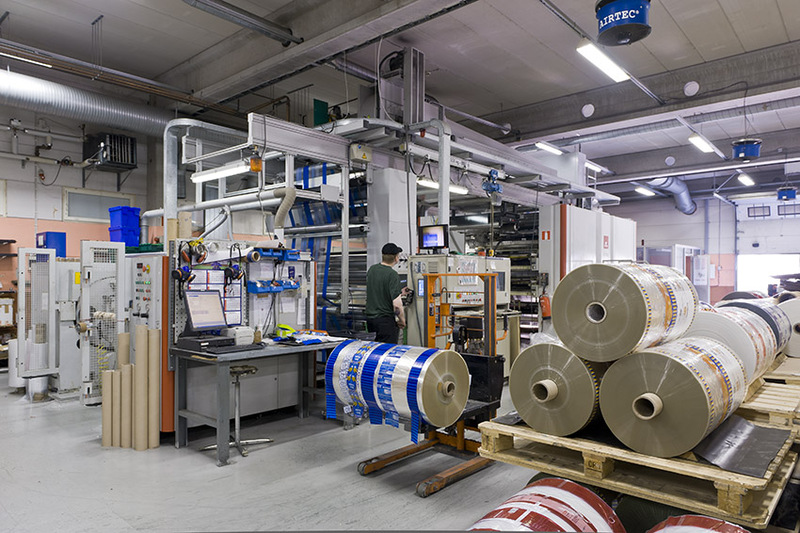 Located in Northern Europe, the press is in excellent clean condition and has been well maintained and regularly upgraded. Demonstrations can be arranged on the press prior to any sale. Please contact Mike Kennedy at sales@polygraphica.com or telephone +44 1924 200444 if you would like any further information, including pricing, on the above press. We have been trading continuously since 1993 and are the one of the very few machinery suppliers who is ISO9001-2008 certified. If you require any further information any services Polygraphica provide please do not hesitate to contact us. 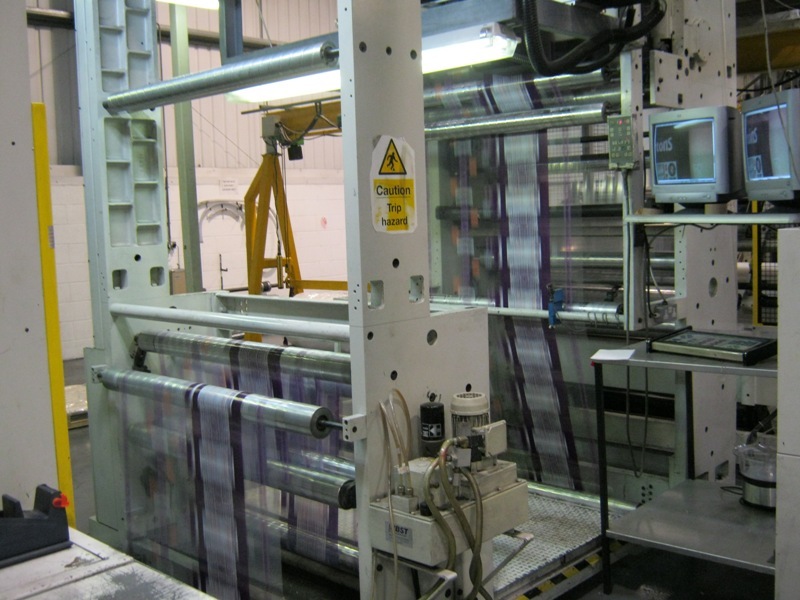 Polygraphica have available exclusively the following Comexi Gearless Flexographic Press. Available immediately, the press can be demonstrated prior to any sale. Please contact Mike Kennedy at sales@polygraphica.com or telephone +44 1924 200444 for further information on the Comexi FP1808 Flexographic Press. 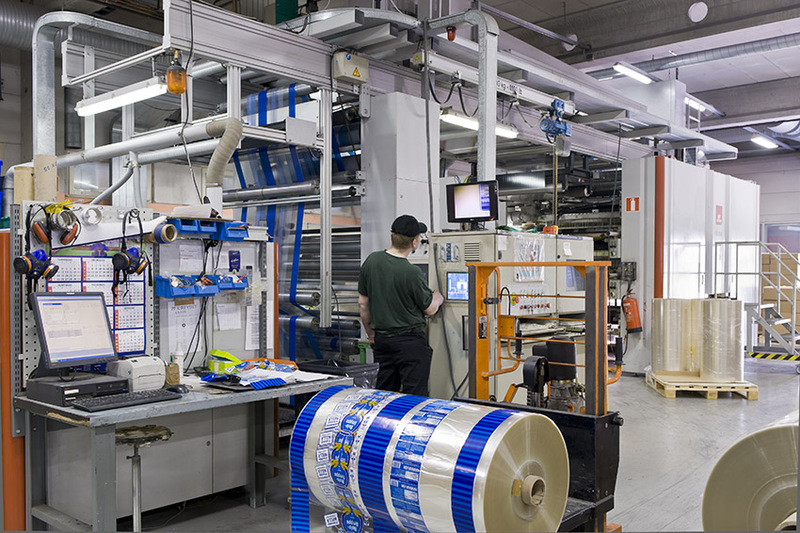 The following video was taken at the end of September 2017 and shows a true reflection of the current running condition of the flexographic press. 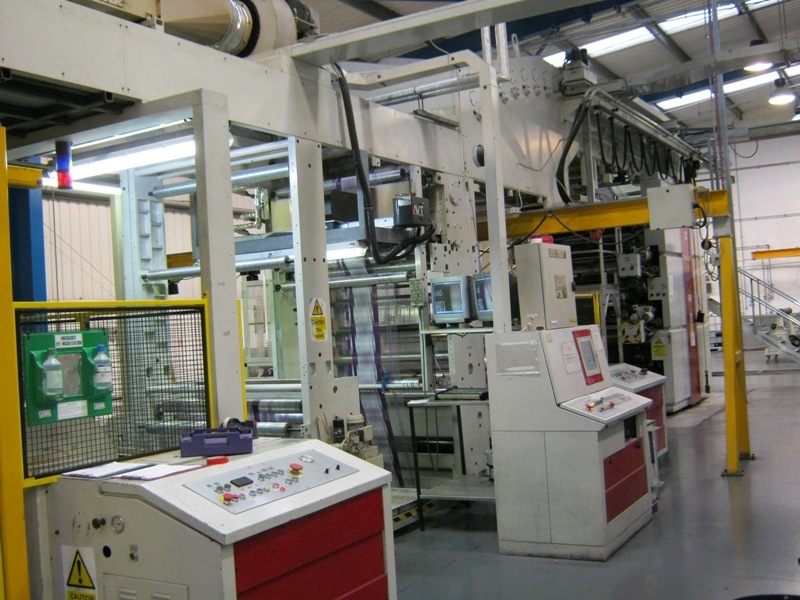 Polygraphica are delighted to offer the following Comexi FQ2100 CNC 8 colour flexographic press. Available immediately this Comexi FQ2100 could be installed and in production in your factory within a couple of months. 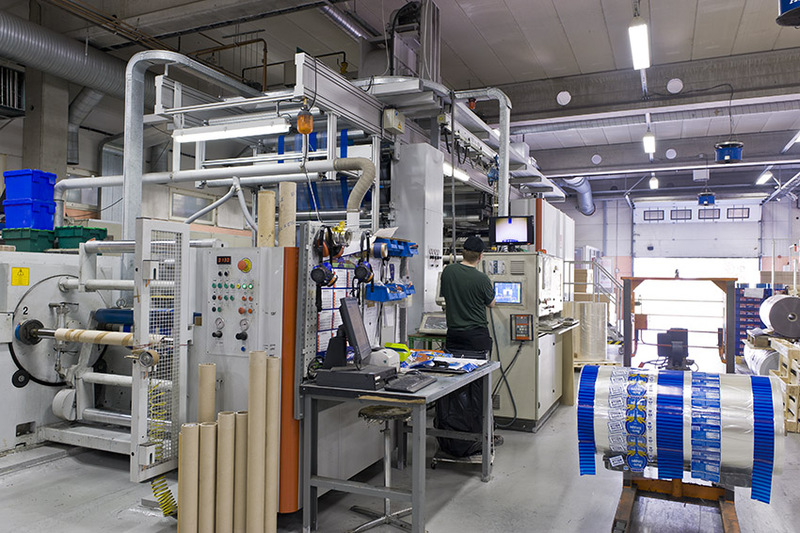 If required Polygraphica can arrange to dismantle, ship and install the Comexi FQ2100 press. 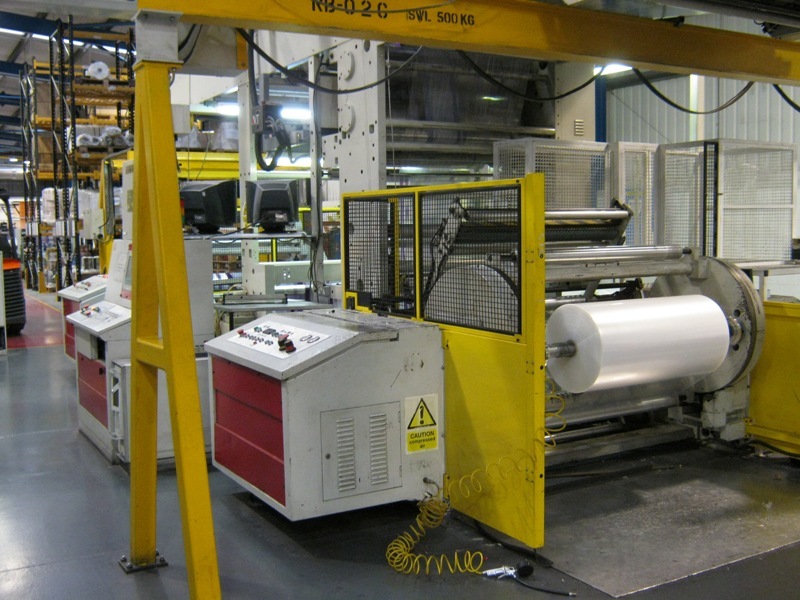 If the above Comexi is not to your requirements please click the link to see alternative flexo presses we have available for sale.